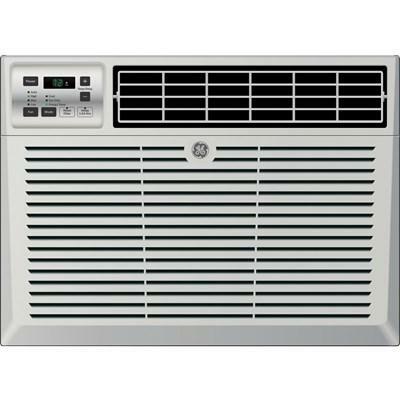 GE 115 volt room air conditioner features electronic digital thermostat, 3 cooling / 3 fan speeds and 5,200 BTU. 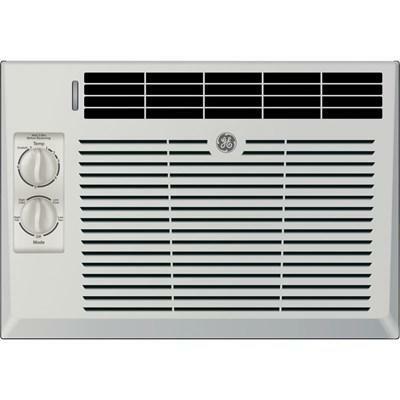 GE 115 volt room air conditioner features electronic digital thermostat, 3 cooling / 3 fan speeds and 6,000 BTU. 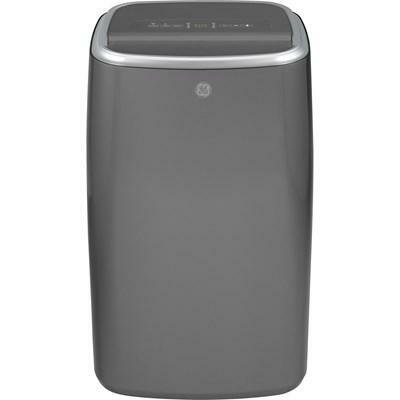 GE 115 volt room air conditioner features electronic digital thermostat, 3 cooling / 3 fan speeds and 8,000 BTU. 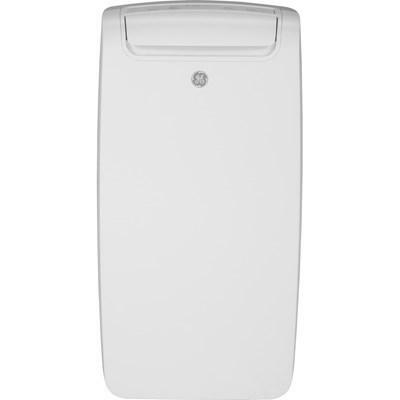 GE 115 volt room air conditioner features electronic digital thermostat, 3 cooling / 3 fan speeds and 10,000 BTU. 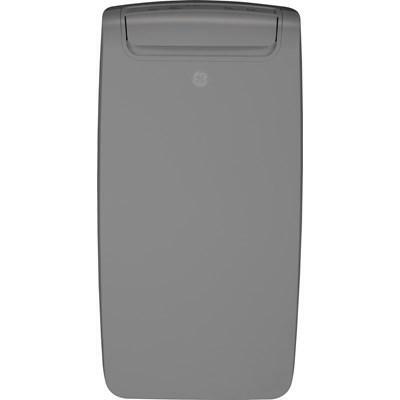 GE 115 volt room air conditioner features electronic digital thermostat, 3 cooling / 3 fan speeds and 12,000 BTU. GE 115 volt room air conditioner features electronic digital thermostat, 3 cooling / 3 fan speeds and 14,000 BTU. GE 115 volt room air conditioner features electronic digital thermostat, 3 cooling / 3 fan speeds and 18,000 BTU.